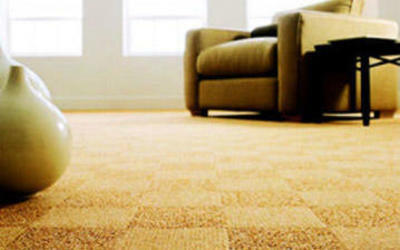 With so many options, it can be difficult to find a professional carpet cleaning company that you know you can trust. Between the great deals and cheap prices you can find on the internet, it is hard to sift through the pack and pick out the good companies from the bad. But by asking a few of the following questions, you can better determine the quality of a professional carpet cleaning company so you can feel confident that you made the right decision. Do they offer free estimates? 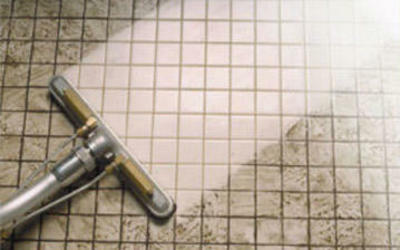 Most carpet cleaning companies will offer you a free estimate prior to starting the job. If a company does not offer you a free estimate, don’t hire them! It is important to know exactly how much they are going to charge you to avoid any hidden or unforeseen costs. Choose Chad's Carpet CareDo they use a truck-mounted system? Legitimate, trusted companies will use a truck-mounted cleaning unit because it is much more powerful than a vacuum cleaner. These units are comprised of a diesel-powered tank, high pressured pump, vacuum blower, and attached hose. These units clean by hot water extraction, pumping hot water and cleaning chemicals into your carpet and using the vacuum blower to lift the dirt and water out of your carpets. The attached hose transfers the dirt and water from your carpet to the tank. This method has proven to lift the embedded dirt regular vacuuming leaves behind so if you’re paying for a professional carpet cleaning service make sure you’re paying for a service that works! 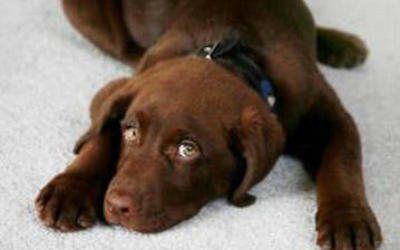 Will my carpets be pre-treated? 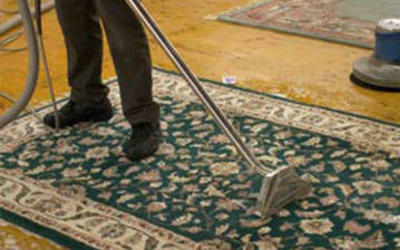 Any legitimate professional cleaning company will pre-treat your carpets, especially in heavily soiled or high traffic areas to ensure that the hot water extraction is most effective. Will they move and clean under furniture? It should be expected that a professional cleaning company moves and cleans under your furniture, while also taking the necessary steps to protect your furniture from damage. If a professional carpet cleaning company says they won’t move your furniture, or if they say moving your furniture will cost extra, don’t hire them! How long will it take for the carpet to dry? The amount of time required to dry your carpets will vary depending on how dirty your carpets are and how aggressive they need to be cleaned, but under no circumstances should drying time take longer than 24 hours with proper ventilation.